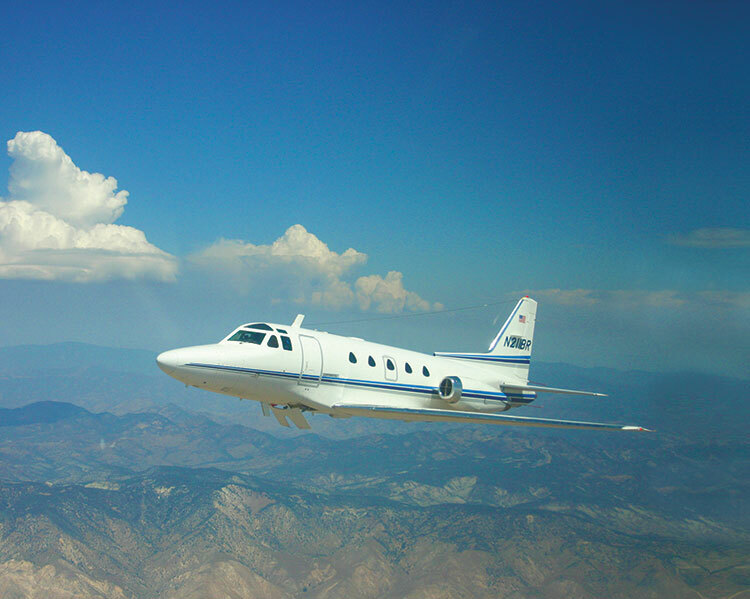 The International Flight Test Institute (IFTI) is a fresh new name in flight test that emerges from a long history of experience and success. 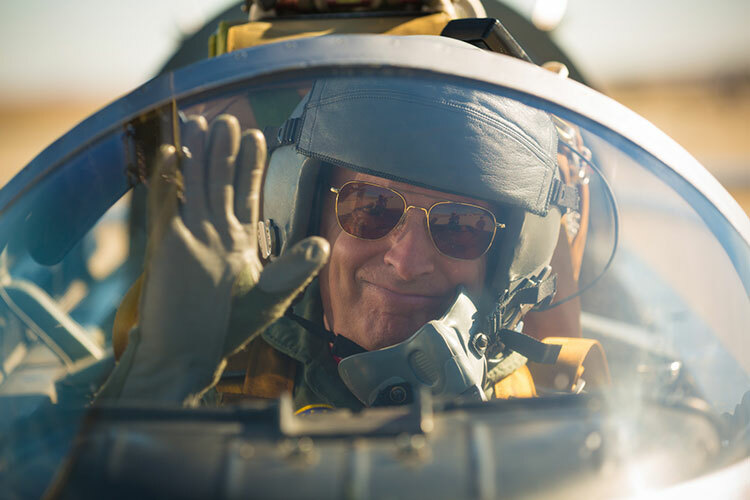 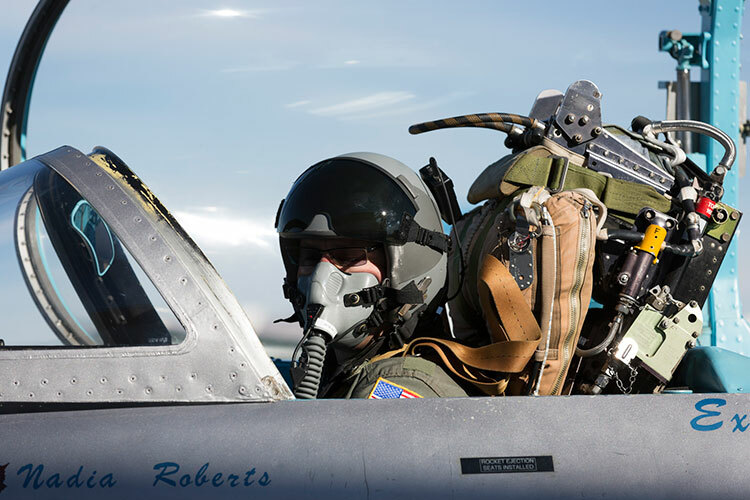 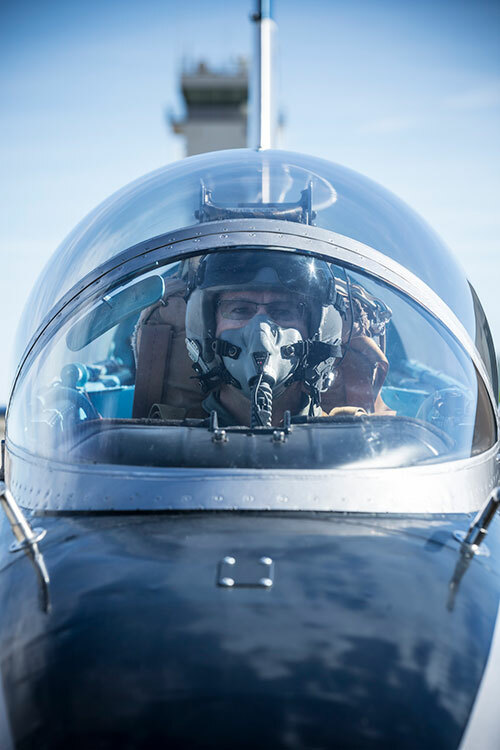 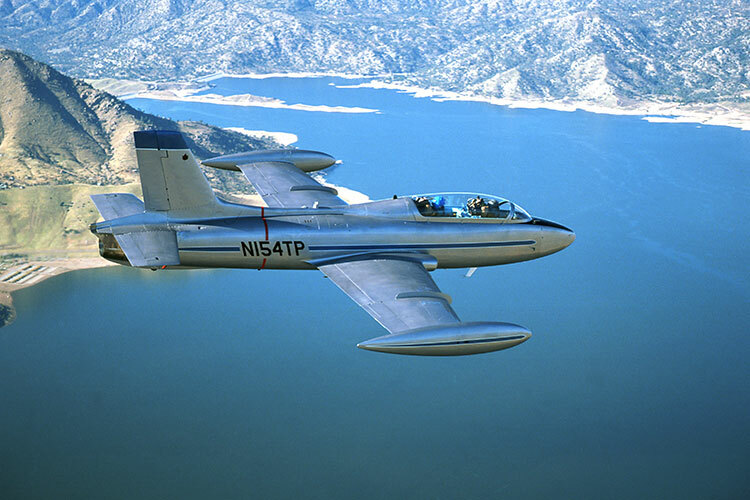 IFTI’s faculty includes former Air Force and Navy pilots, including former NASA pilots and commanders of the U.S. space shuttle, combat veterans, military test pilot school graduates as well as instructors, and consultants (including a Doolittle Award recipient) with unparalleled experience in flight test training. 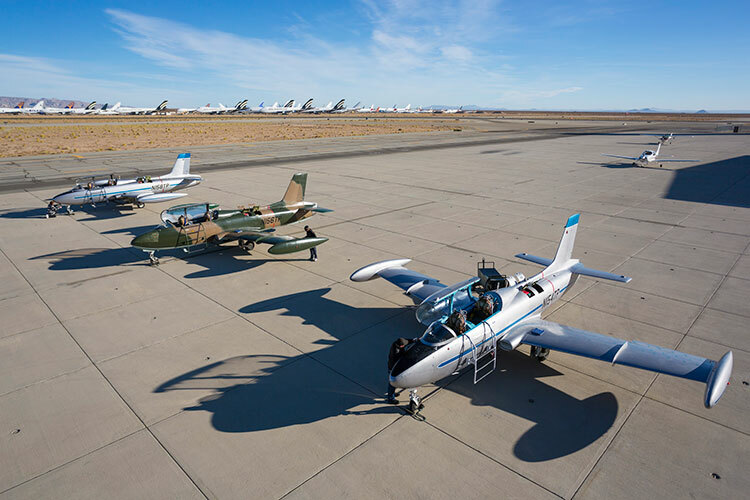 The underpinnings of the Institute include direct access to an unparalleled fleet of more than 35 aircraft. 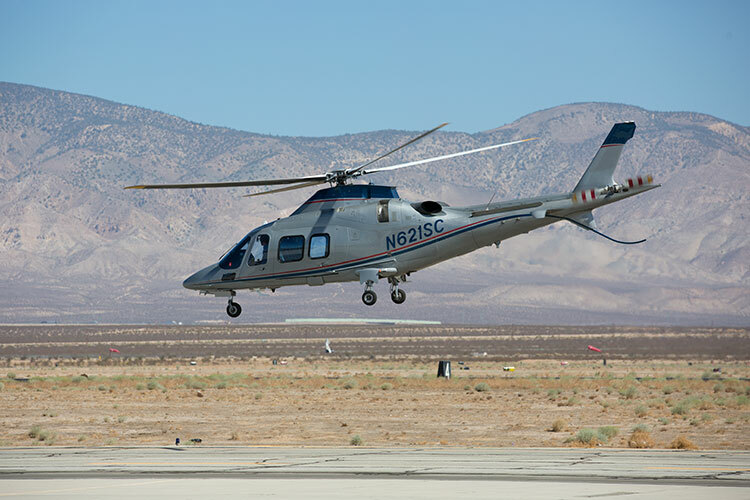 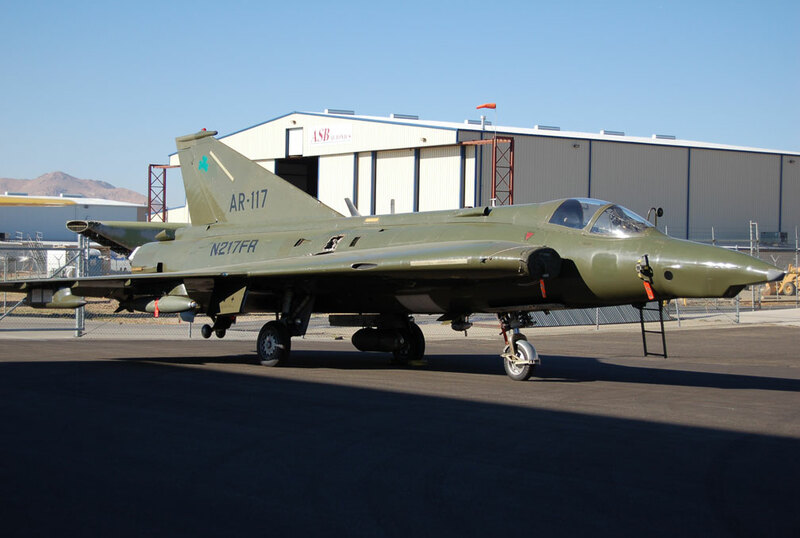 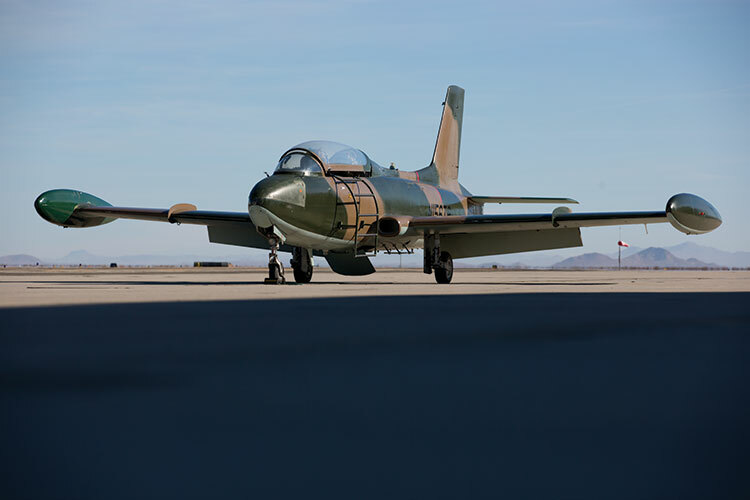 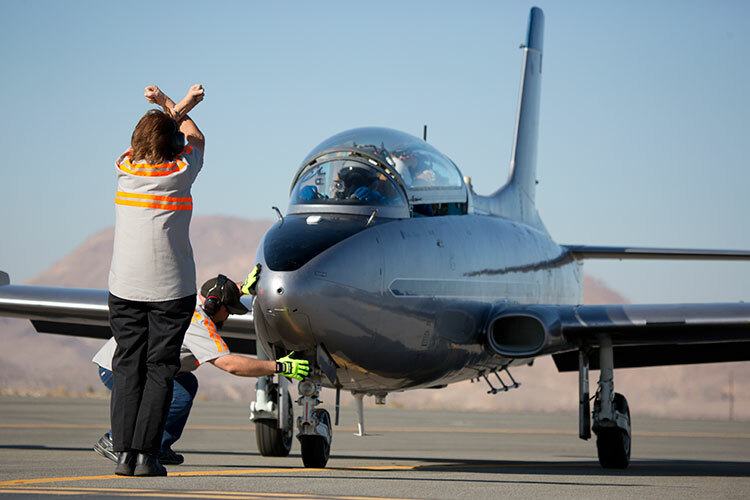 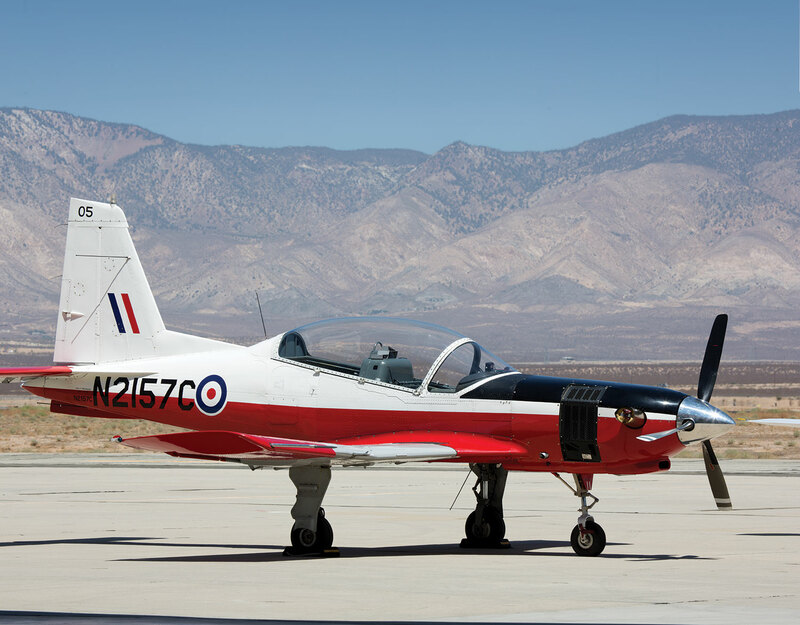 Our program also benefits from the prevailing flight test culture in Mojave and a staff that has extensive experience and current involvement in flight-testing new and modified aircraft — from single custom flights, to STC projects, to full FAA certification. 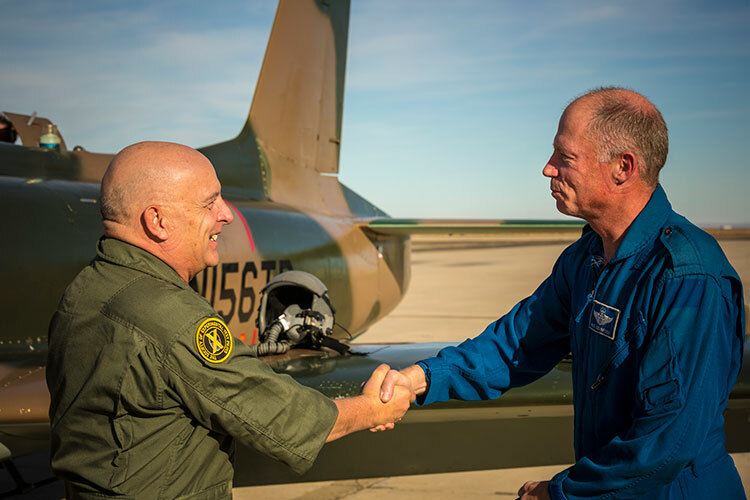 As a result, all IFTI students will receive a unique and compelling benefit: they will master the disciplines of flight test in a working flight test environment.